Color in this cool moose -- the largest member of the deer family, which is often considered a symbol of Canada. 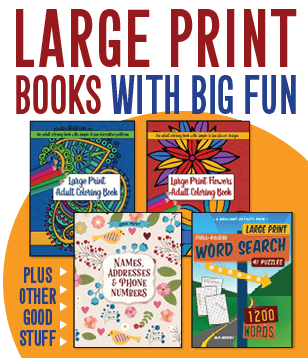 Regular moose: Low-ink printa... See it! Hockey (also known as ice hockey) is a hugely popular sport in Canada -- as well as the Czech Republic, Russia, Slovakia, Finland and Sweden -- and th... See it! Here's the red and white Maple Leaf flag of Canada. (Click the flag below to see a larger version that can be printed or saved.) ... See it! This coloring page of Canadian flag waving is ready to print and to color in. ... See it!